Who hasn’t heard of famous Instagram stars, Justin Bieber or Kim Kardashian. But what do they all have in common? Followers and attitude and their own unique style. An Instagram user with 1,000 followers is not going to be on CNN showing off their latest pictures and videos are they? So thats why we have created our newest product Insta Famous Packages, to accelerate your journey to Instagram fame. The beauty of Insta Famous Packages is that if you want to gain a larger following, a more active account, have people coming to you to promote their product or make money offering Shoutouts, it does just that! Get up to 25,000 extra authentic looking Real followers per month, build a loyal audience and establish your place in the fastest growing photo-sharing community in the world. Now, it probably would have helped you to begin your quest for more followers when the app was smaller, but its not too late for you! Insta Famous Packages offers you direct access to our most comprehensive Instagram account development method that gets you closer to becoming Instagram famous. You will increase your followers, likes and comments in a consistent holistic approach. You will gain followers through our NEW premium Dripfeed™ service. Your followers are delivered slowly over a period of days or even over 30 days depending on the package you select. Our team manages the Follower accounts to ensure that Likes and Comments are delivered within a few hours of you adding a new post with quantities based on the package you select. Gain Up To 25,000 NEW Followers, 90,000 NEW Likes and 2,250 NEW Comments! But the difference between you and other Instagram wannabes is that you’ll have the Complete Solution crafted for the Instagram “Newbie” or “Professional” who wants to get to grips with becoming famous and making money though their Instagram account. This is the FIRST holistic approach to Instagram Page development and growth available on the Internet!! ALL the account development content organised and well presented which will make you look ten times better! OK, Show Me What I’m Getting!! To get 25,000 followers a month organically you would need to buy a lot of Shoutouts on some very popular Instagram accounts. This also depends on many things: the image you choose, caption, niche etc. No one has time to be doing this, let alone spending on average $100 per Shoutout! Let’s go into how to gain a following on Instagram organically: Say from each Shoutout purchased for $100, you received 400 followers (even thats ambitious), you would need to buy 25 Shoutouts which is $2,500 per month! So we think you can already see the REAL value of what you’re getting here. $3,899, $2,899, not even $1,899! InstaVIP Insta Famous Packages start at Only $49.99! But we’re not going to place such a heavy price tag on our InstaVIP Insta Famous Packages. Not today. You will not have to invest anywhere near $1,899 with us today. If you want to see your Instagram account soar within the next few months, and continue to soar for the years ahead, NOW is the time to jump in on this! You can grab everything now for a small investment of – see the discounted price list below! That’s it! No high prices here! We have plans to sell this InstaVIP Insta Famous Packages as part of another premium package for $1,899, so please bear in mind that this exclusive offer WILL NOT be available anywhere else for this discount price! There is nothing else that even comes close to this on the market! No one else would go to so much detail as we have! No other company would have gone through the fuss of setting up a complete VIP Package with NEW premium Dripfeed™ service for a limited number of customers, and no one else would go through the time to set up the entire structure, exactly the way you see it on your computer! 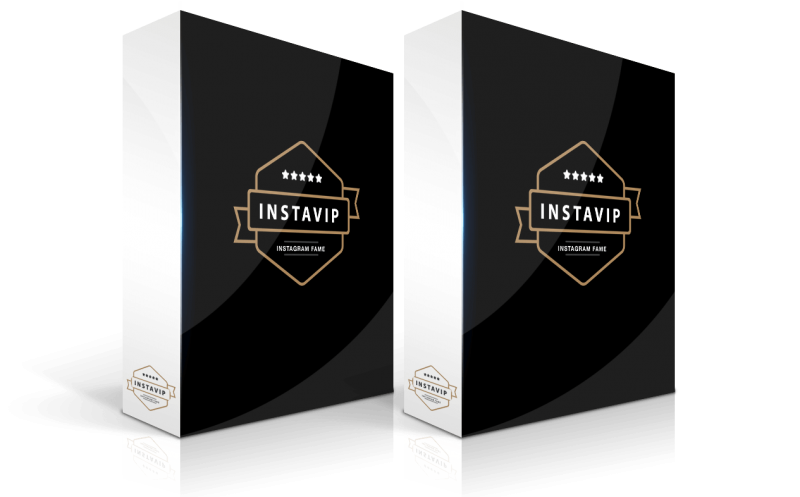 Secure Your InstaVIP – Insta Famous Package NOW! The service thats already been laid out for you is worth well over $1899 and we’re only charging a small fraction of that price so we can cover our costs while still providing a ‘high end’ product for fellow Instagram users like you who need such an opportunity to work their way up! This Package has been available off line to existing customers. Due to resource limits we only have 5 SPOTS LEFT! YES! Give me my complete InstaVIP – Insta Famous Package Followers, Likes & CommentsI want to gain access to the most anticipated Instagram service online to date so I can be on my way to becoming Instagram Famous! YES! I understand that this offer is only available at this price for a limited time to limit the competition! This will ensure that I am one of the very few people getting access to Instagram trade secrets and I will continue to grow my Instagram account. On that basis, give me my InstaVIP – Insta Famous Package listed below! !